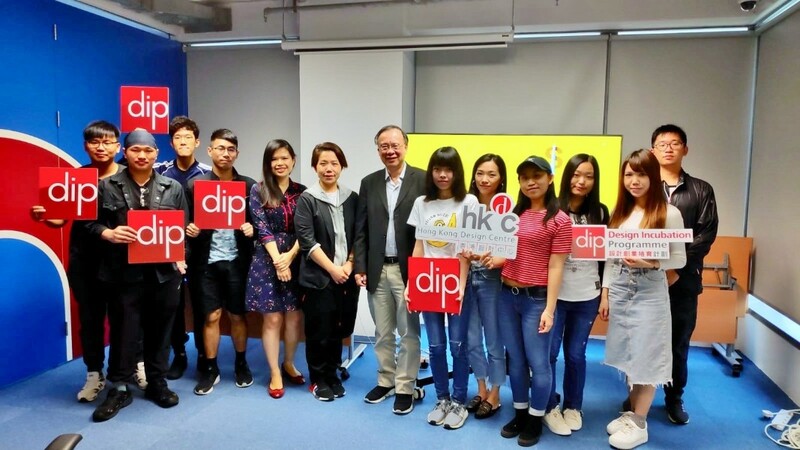 A group of around 25 students from HKDI Topup Degree Students (Visual Communication) visited DIP WCH Centre on 22 Mar. 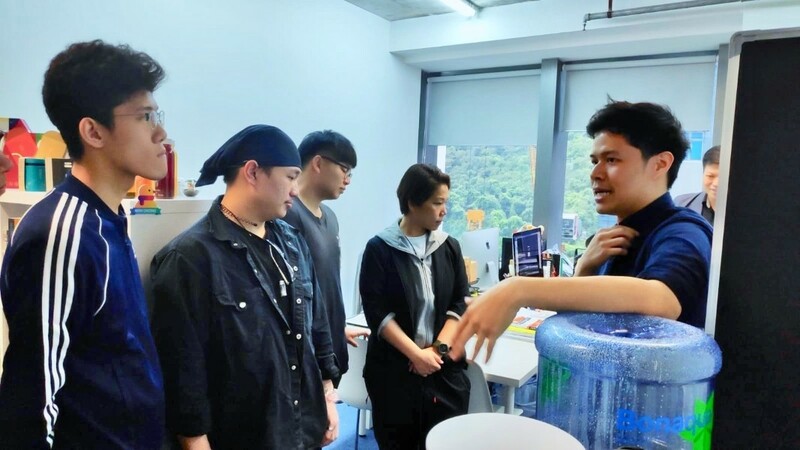 They were pleased to learn how DIP had benefited design startups in Hong Kong. 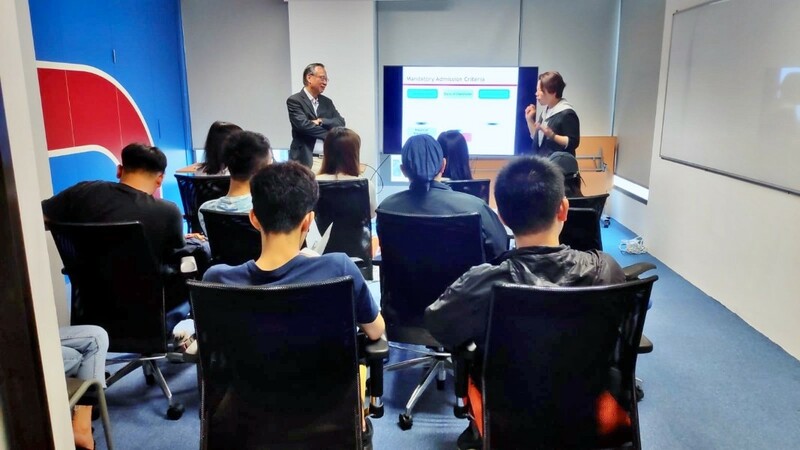 A number of current incubation companies were invited to share experience with the students. 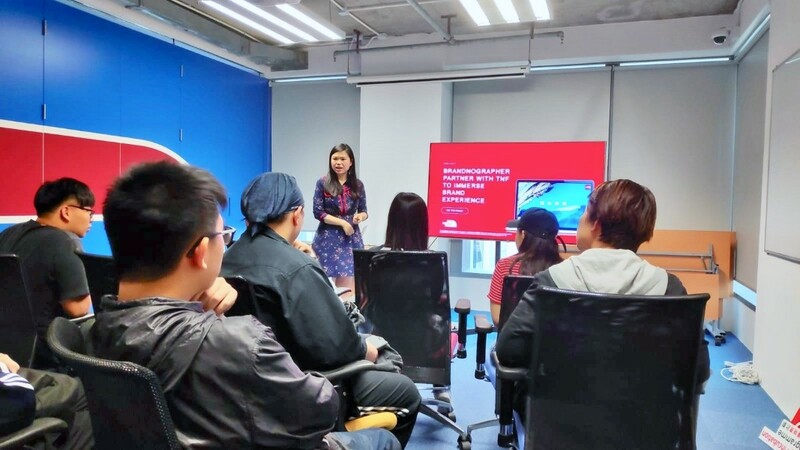 All students were enthusiastic to raise questions about their possible business planning in the future, and were serious to think about to join DIP after their graduation.